These days cacti and succulents are very trendy. 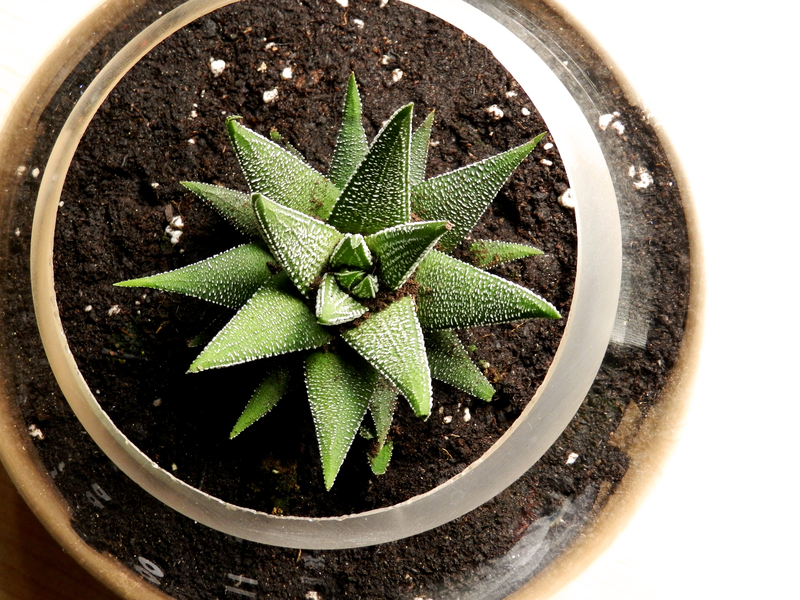 There a lot of different ways to decorate your home with them, but there is one I really love, which is making a terrarium. To be honest, I prefer succulents as they are not…let’s say…dangerous. 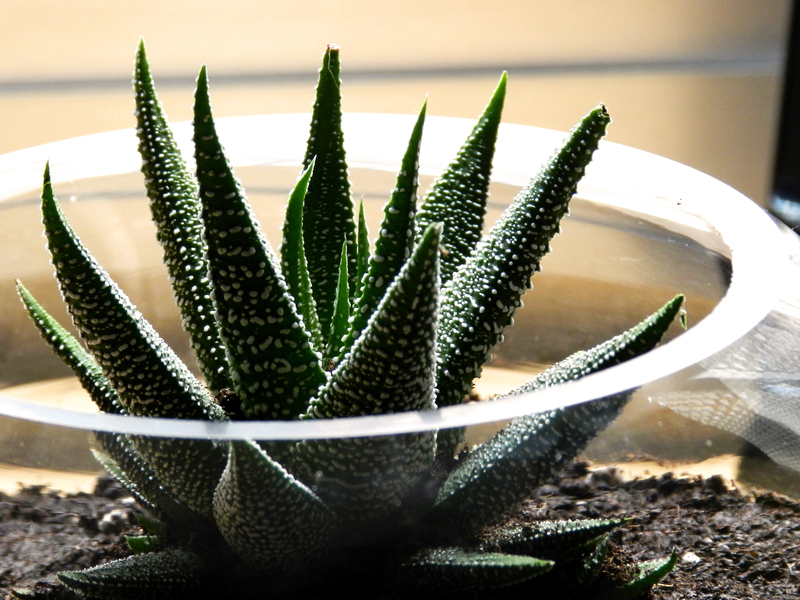 As I love this trend and I wanted to decorate my room with some plants, I decided to make my own succulent terrarium, which is a very easy project. I used an old fish bowl that I already had at home and that I wasn’t using. I think it is a good shape for a terrarium, although a bigger one would’ve been better. However, you can use any kind of pot or container that you like. You can find a huge variety of them in so many shops. 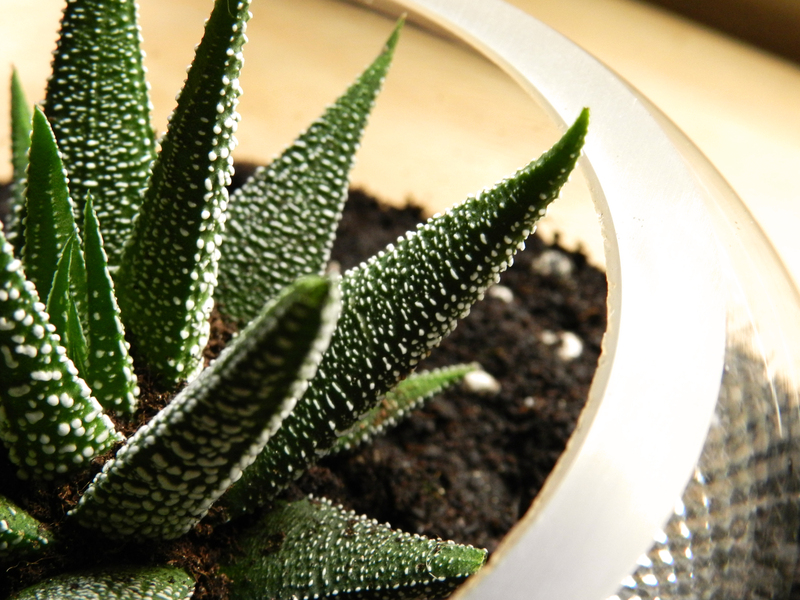 Of course, you’ll also need a cactus or succulent, some soil (it’s better if you use cactus soil), activated charcoal and some pebbles. The first thing you need to do when you have all the materials is putting some pebbles at the bottom of the fish bowl, so that it can regulate the amount of water the plant will need. Then add a thin layer of activated charcoal for the same reason. After that, it’s time to fill it up with soil and inserting the succulent in the middle. Now you can leave it all like this, as I did because I liked the result, or you can add some decorations at the top. You can use more pebbles for it, some other plants, or even some little figures that you like. It is completely up to you. I am very happy with my new terrarium and I think it really matches my room. I really hope it won’t die, because I am not very good at taking care of plants. Let’s just wait and see! What do you think about it? 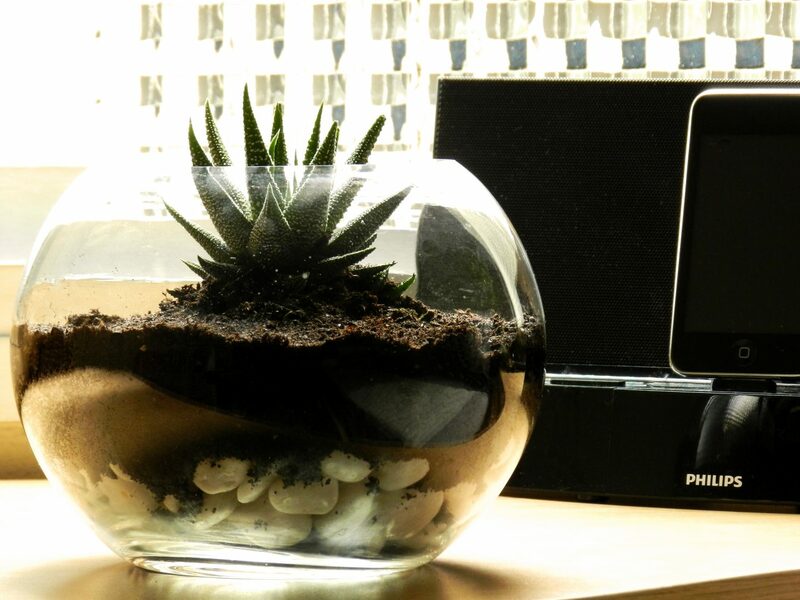 Have you got any similar terrarium at home? Send me some photos if you ever do this DIY! I love terrariums 🙂 It’s on my to do after furnishing my apartment (inc. bed and mattress…. yes it’s that bad) and a gallery wall!